Every step of the way, we work with you to grow your dream kitchen into reality. A collaborative design process ensures your concept becomes real. 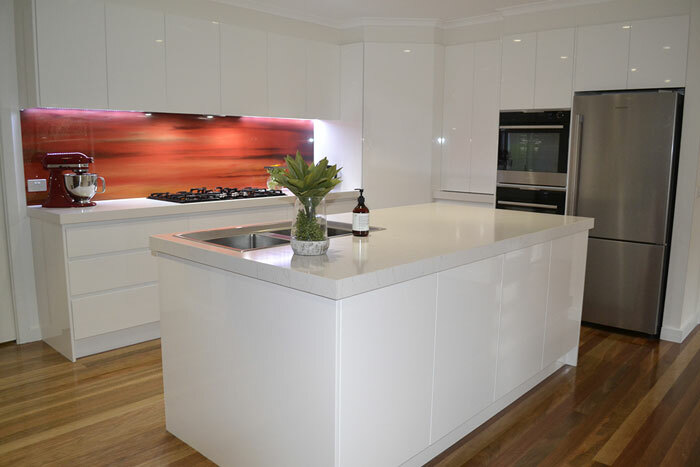 Every consultation with our expert kitchen design consultants helps bring your ideas to life. 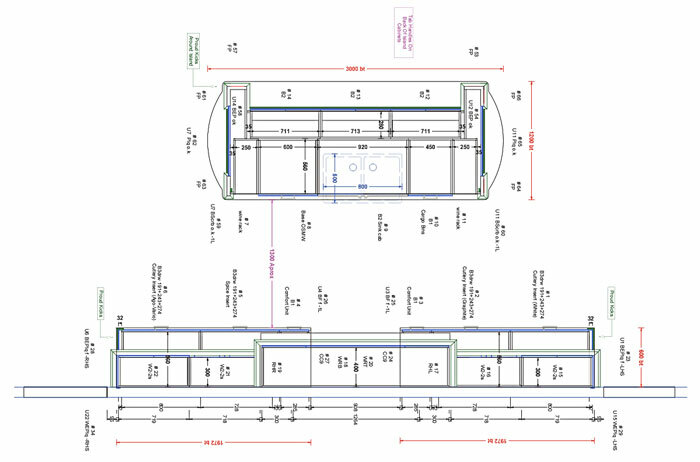 As we are the manufacturer, your new kitchen will be fabricated in our local workshop according to your specifications. No middleman, no overseas manufacturing – just quality workmanship at great prices. 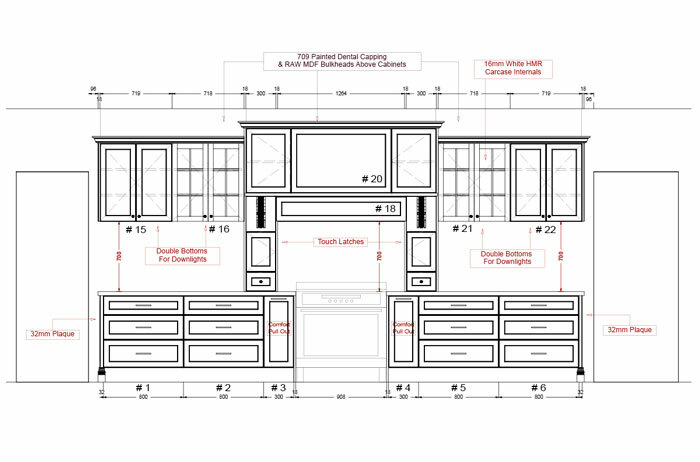 Installation is the final part of our full dream-to-reality process for your new kitchen – design, build and installation. Every step of the way, we ensure that you are happy with the process. Your designer kitchen should be all you imagined it to be – functional, beautiful and unique. 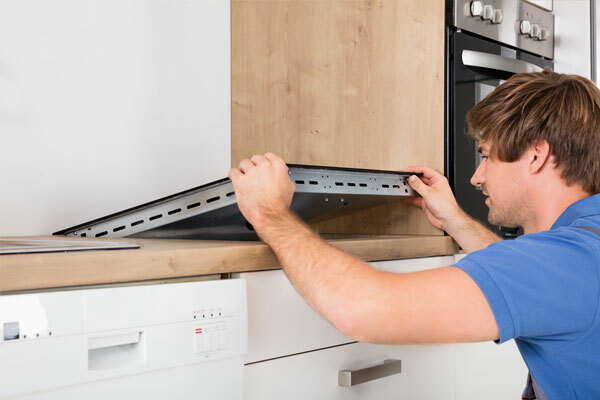 By designing your kitchen together with the same company that will manufacture and install it, you can ensure the perfect fit at the best price. At Grandview Kitchens, your designer kitchen isn’t something that happens without you. Your vision for your kitchen is essential to the design process. 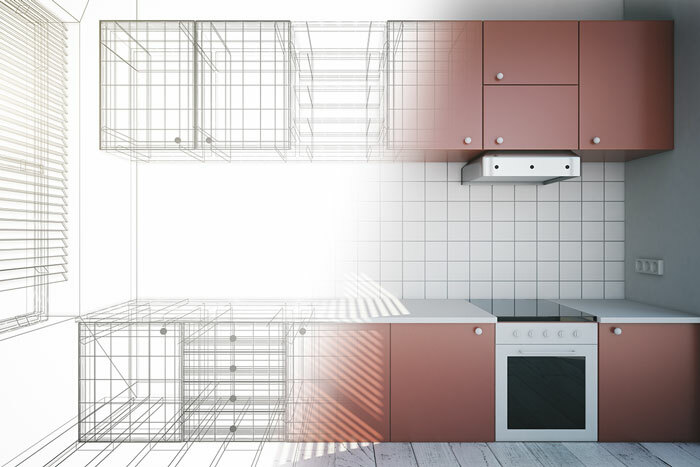 Our experienced and service-oriented designers will brainstorm with you, putting together ideas for your dream kitchen. They’ll transform your concepts into a working design, ready for manufacture. We understand that Plans can be hard to follow, so we present easy-to-understand Elevations and 3D drawings of your proposed kitchen. We also ensure that you are 100% happy with the design before moving on to production at our workshop. Although it’s not necessary to have a plan ready in your head before speaking to us, here are ways to generate some ideas before your first appointment. Think about the things you really want and need in your designer kitchen. What do you want your designer kitchen to be? For example, a family-oriented space, somewhere for socialising or a serious ‘cooks kitchen’. What do you need it to have? Go on, get that extra bench space, a breakfast bar or a roomy pantry – make it your own. What aspects are most important to you? You might care most about appearance, functionality, and more space or high-quality appliances. What are your ‘must haves’ for appliances, fittings and appearance? Human beings are visual creatures. It doesn’t need to be fancy, but a quick sketch can help our design consultants understand your vision. Drawing your concept can also help you think about where certain features may fit, or any complex areas to discuss. 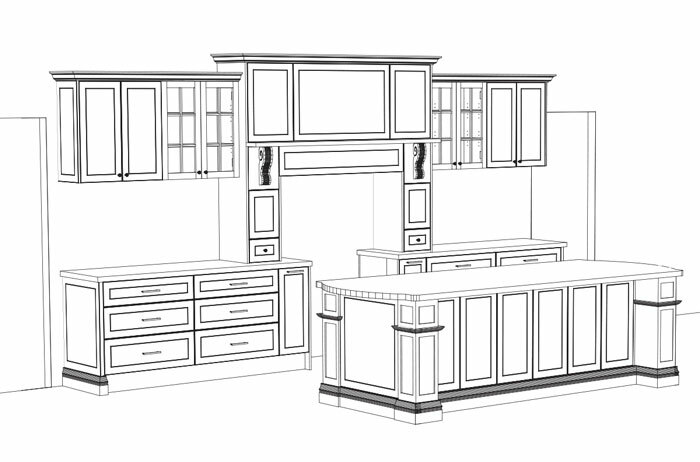 Our online gallery is there to help you see the kind of designer kitchens that are possible at Grandview Kitchens. Take a look and think about aspects you like and dislike. Pick and choose, mix and match – your designer kitchen should be about what you want. There’s nothing like seeing and touching the real thing. Visit our Bayswater showroom to see real examples of our products and discuss your thoughts with our consultants. When you first approach us, whether for an email quotation, at our showroom or to organise a personal consultation in your home, you may be surprised at how easily the process flows. That’s because sales pressure is not part of our culture. Our experienced design consultants believe in getting the best result for our customers. We don’t push for sales – we work together for results.